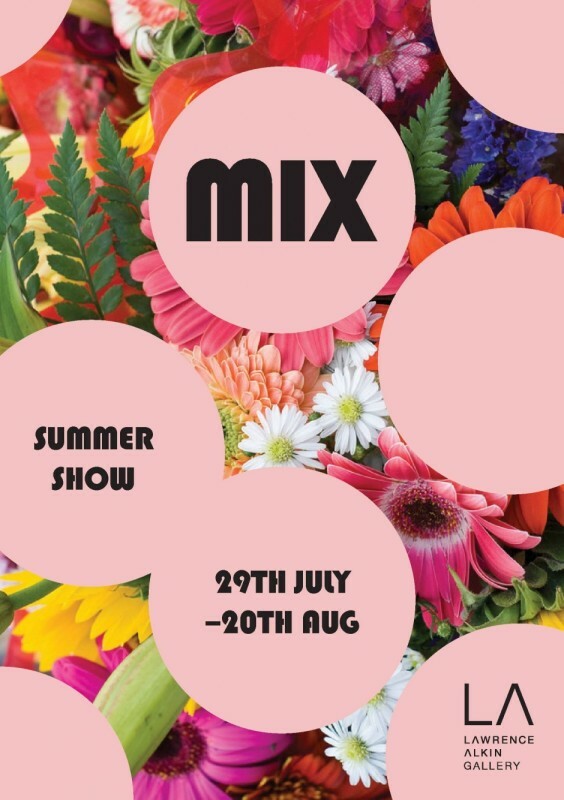 This month sees the opening of the annual MIX: Summer Group Show at Lawrence Alkin Gallery in Soho. Opening on 29 July, the show will consist new and exclusive original works, and a select number of sought-after limited edition prints from a wide selection of contemporary artists. As well as those on the gallery roster, the show will feature a handful of carefully selected artists, both internationally renowned and emerging. Exhibiting artists include Sepe, Teresa Duck, Grayson Perry, Damien Hirst, Banksy, Zoe Grace, Tom French, Lucy Sparrow, Keaton Henson, Ryan Callanan, Candice Tripp, Banksy, Harland Miller, Stik, Mark McClure, Erin Smith, Angel 41, Holly Frean and Nick Smith. The show will include a variety of media, including paintings, neon and craft based works such as Lucy Sparrow’s Warhol-inspired felt soup cans. "The text running through the work is Beethoven's Heiligenstadt testament from 1802 - his death bed letter to his brothers, shedding light on his personal torment of increasing deafness and how it affected his genius."